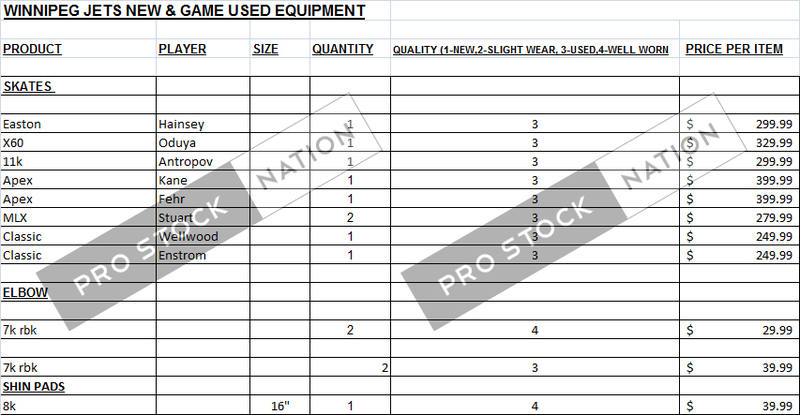 Skates | Professional Use Only, No Warranty. 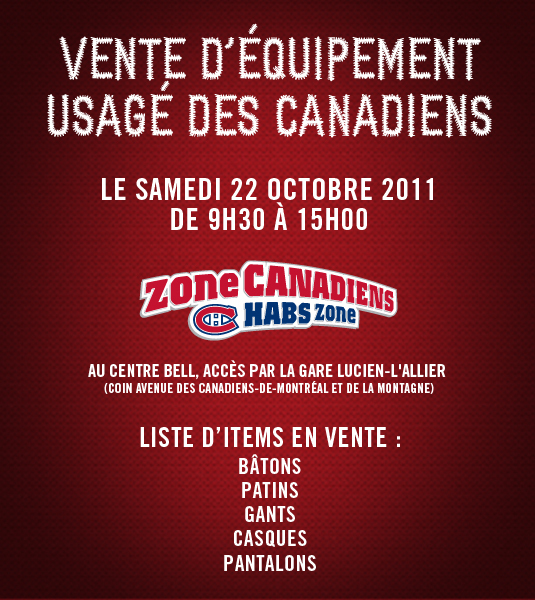 The Montreal Canadiens will be holding an equipment sale this Saturday, October 22, 2011 from 9:30am-3:00pm at the Bell Centre. 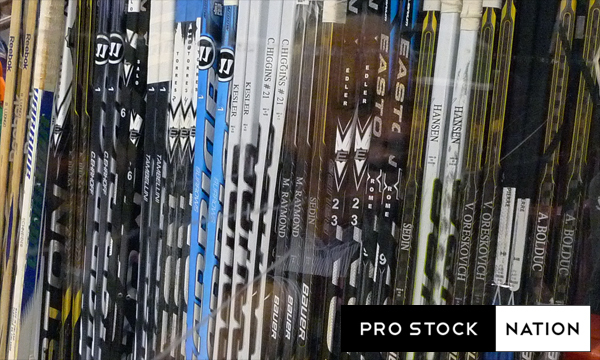 Sticks, skates, gloves, helmets and pants are advertised for sale. 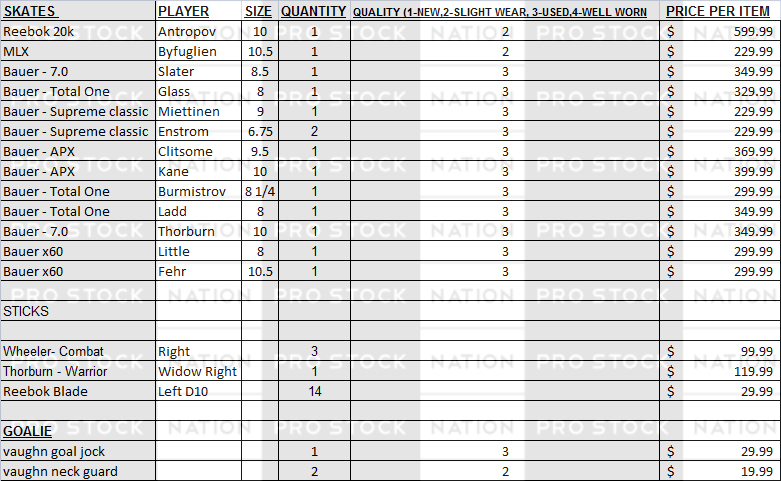 Given Montreal is a traditional hockey market the prices will reflect that. If you do attend this sale, be sure to share your finds with us!